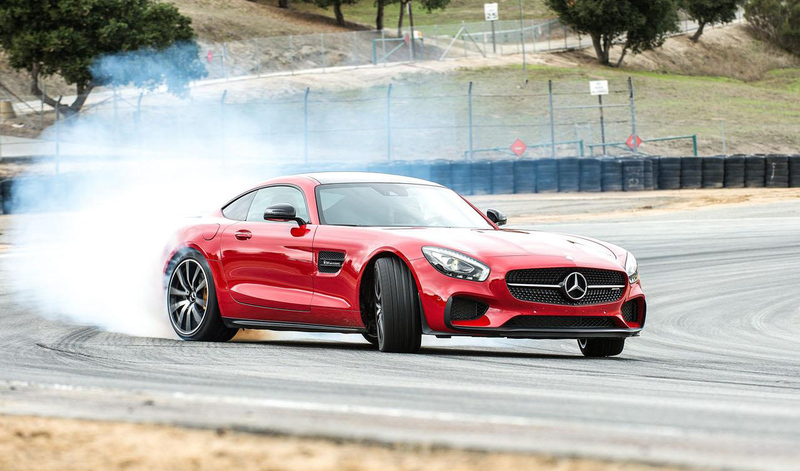 Which wheels – front or rear – are powered by an engine in your car? Since front-wheel drive vehicle became a mainstream after the oil crisis of the 1970s, arguments about which cars are better – front- or rear-wheel drive ones – never stop. Today, most of the families use FWD cars because of their better stability, traction in wet weather, and fuel economy. On the other hand, RWD cars proved themselves to be easier in handling which is beneficial for those who prefer working with their right foot. What are their other benefits and drawbacks? Specialists from brakesshop.co.uk are here to break the issue down for us. • Better fuel efficiency caused by lesser weight (they don’t need lots of heavy details that pass power to the rear wheels). • They usually understeer (front wheels slide when you are cornering). When it happens, you can boldly push on the accelerator pedal (which is so natural for all drivers in such situation) and easily resume control over your sliding front wheels. It means that FWD cars provide a better safety and stability for less experienced drivers. • Have a bigger interior room (again, because they don’t need all those space-consuming details). • Less componentry means lower price which in bundle with the fuel economy and roomy interior makes a FWD car (consider a minivan or a sedan) a perfect choice for many families. • Lack of weight shifting will limit the acceleration of a front wheel drive vehicle. In a rear wheel drive car the weight shifts back during acceleration giving more traction to the driving wheels. • In low traction conditions like ice or gravel the front (Drive) Wheels lose traction first making steering ineffective. • Torque steer can be a problem on front wheel drive cars with higher torque engines ( > 210 N·m ) and transverse layout. This is the name given to the tendency for some front wheel drive cars to pull to the left or right under hard acceleration. • Actually 1 major drawback: on an FWD car, you won’t win the drifting competition. • Acceleration increases traction due to a weight transfer. • As the load is better distributed between all four tyres, you enjoy a better cornering response. • Better braking, again, because of better weight distribution between 4 wheels. • RWD vehicle has better performance, and, therefore, they reliably consolidate their grip on the luxury car segment where price is a secondary thing. They are what sport car enthusiasts salivate over. • All Formula One or NASCAR cars are RWD, so if you own an RWD car, you can feel like a Schumacher. • Bigger weight (due to a long and heavy driveshaft that connects the engine to the rear wheels and other rear-axle parts). • RWD cars are less roomy. • Forget about fuel efficiency. • They cost an arm and a leg. • Have the tendency to oversteering (rear wheels slide when you are cornering; if you push on the gas pedal, the rear wheels will slide even more which can result in a crash). Thus, the driver’s safety is brought into question. It’s a perfect choice for race car enthusiasts or bold and experienced drivers.